In the world of technology we are constantly on our smart phones, tablets or computers. We are always searching for more and filling up our memory storage to our devise capacity. 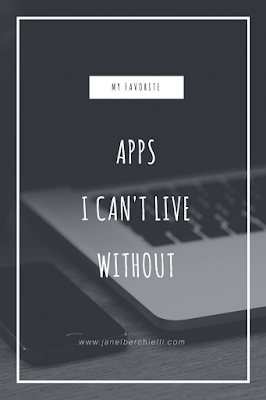 I want to share some of my favorite apps that I use often on my iOS devices that I couldn't live without. This app I mainly have only on my iPad or I use the desktop browser. 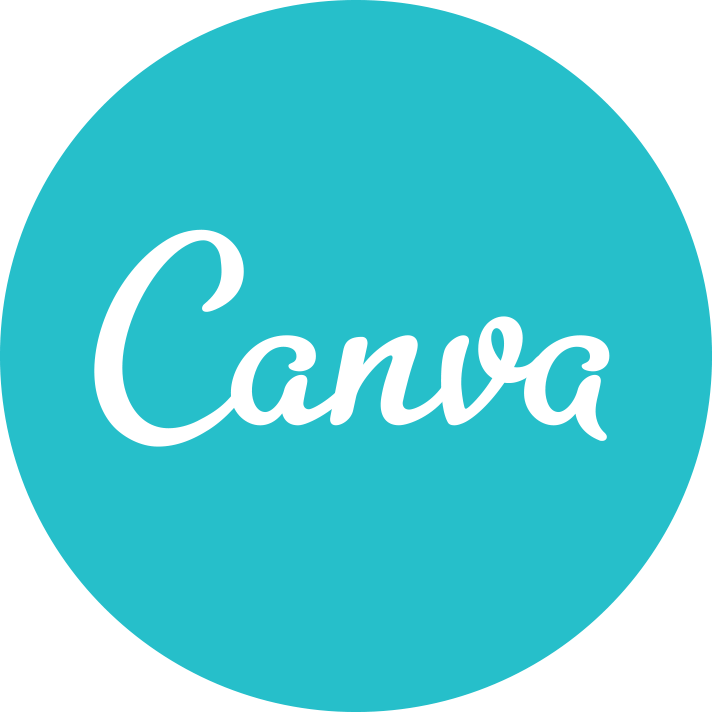 Canva helps me to create cool graphics for my blog articles. It is also much more than just that you can create invitations, presentations and much more. This app is on my desktop, iPad and iPod. 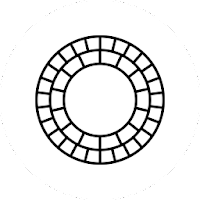 I use it often to save and share documents and photos to have access wherever I am. Just be careful because if you delete the file from one devise it removes it from all and is gone. I mainly use this more as a second copy of the files. This app is a very helpful tool to push content automatically to a variety of places. It has different "recipes" you can choose from and set to automatically post for you. For example, I mainly use it to share my Instagram Images to my Twitter. Every time I share a new Imagine to Instagram, IFTTT shares it instantly to Twitter as a native photo with caption while linking back to my original Instagram post. The possibilities are endless with this app. This is an awesome photo editing app that is very easy to use. While I have it on both my devises I mainly use it on my iPad because my screen is much larger to see what I am doing. I don't use this app to edit all my photos but I do use it for several I share on Instagram. The only downside is if you start editing a photo on one devise, you can't continue working on that photo on another even if you are logged into the same account. This is why I mainly only use it on one devise. This is an amazing app to have especially if you don't own a cell phone or you want a different number for people to call or text you on. I don't own a smart phone and my pre-pay phone is limited on calls and text as I have to pay for each one I send or receive. With google voice I basically have my own phone number that others can call or text me on. I can have the calls go to a voice mail or even have them re-routed to another phone that I answer. I can even use the app to place long distance calls at no charge to me (within the USA). And of course I can send and receive text messages via the app. This app has been a life saver for me as long as I have a wifi connection. 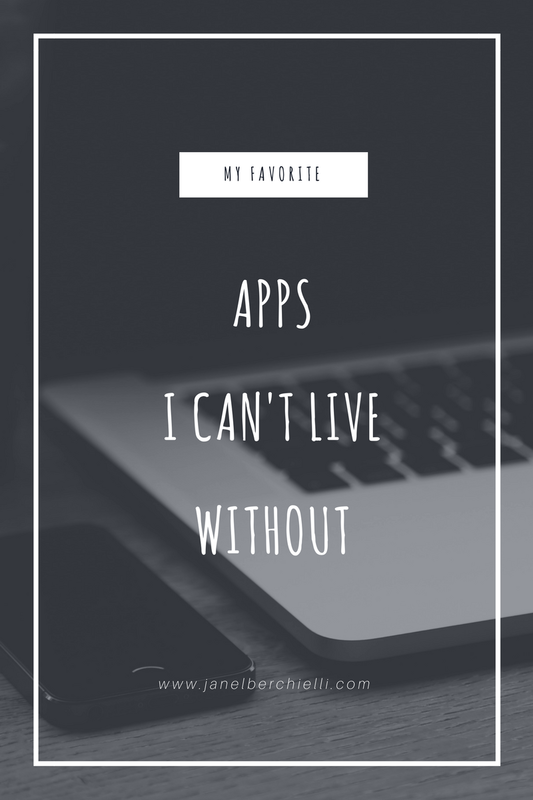 Do you have a favorite app that you couldn't live without?